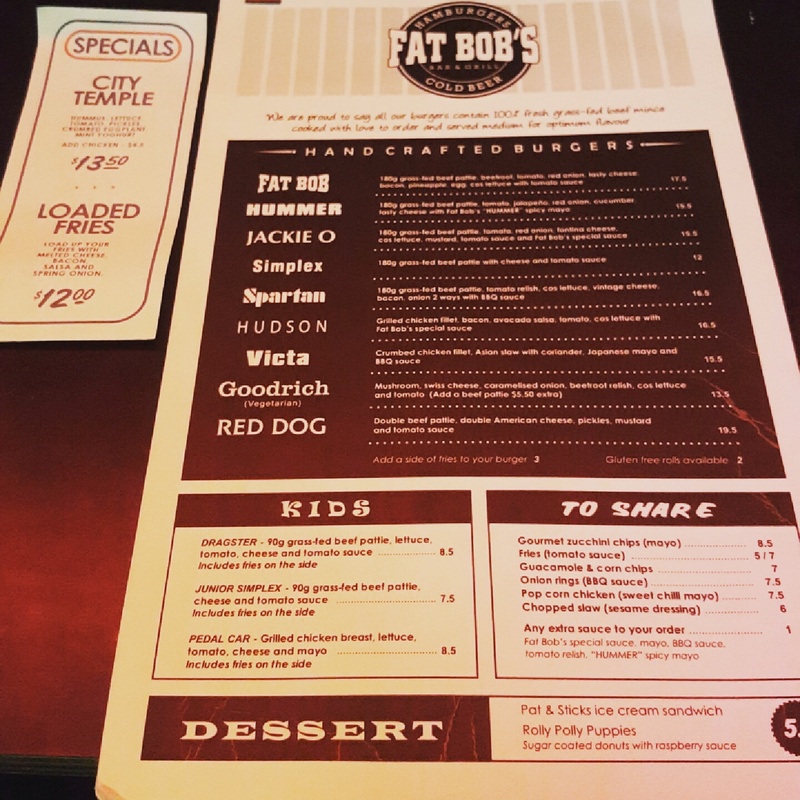 If you’re a huge burger fan like myself, I definitely recommend getting to ‘Fat Bobs Burgers’. It is a little outside of the city of Melbourne, but I assure you, it is 100% worth it. 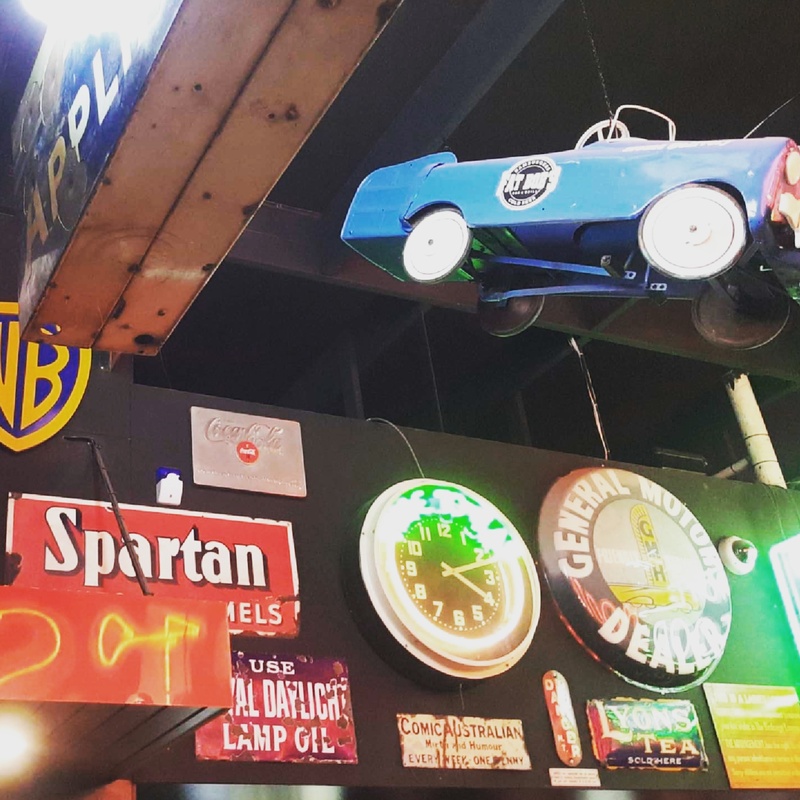 The establishment is an American style diner placed in the middle of an industrial estate. Very random location, but it definitely doesn’t stop people from going! The kind of place where I highly recommend you book a table when possible, otherwise you might be waiting a while ..seriously the place is always packed! Part of the awesomely decorated interior! 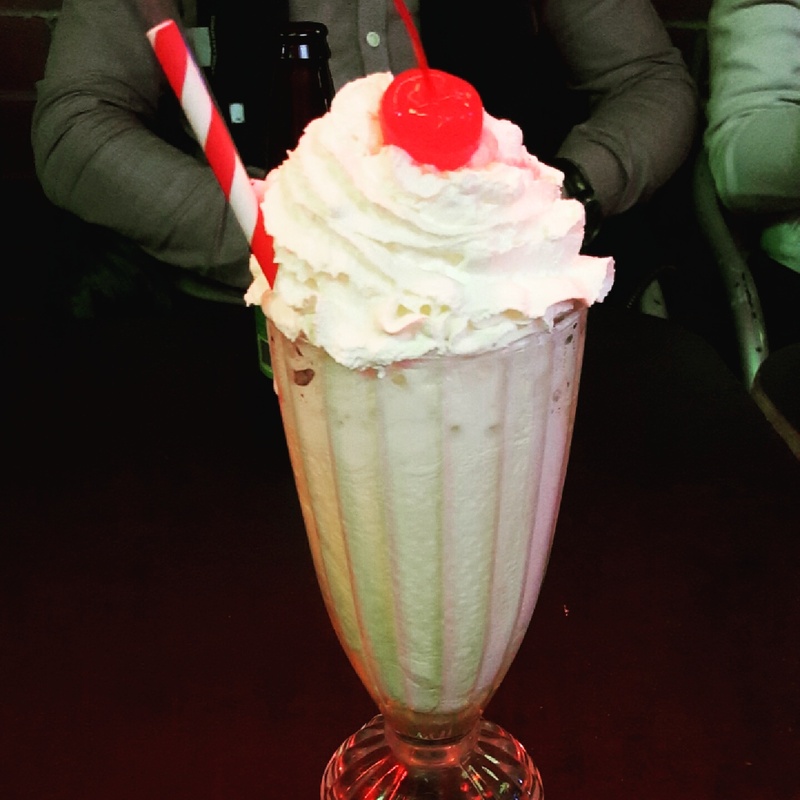 I am a huge fan of the 50s and 60s, American diners, burgers and milkshakes. I knew already this place was going to become a favourite! 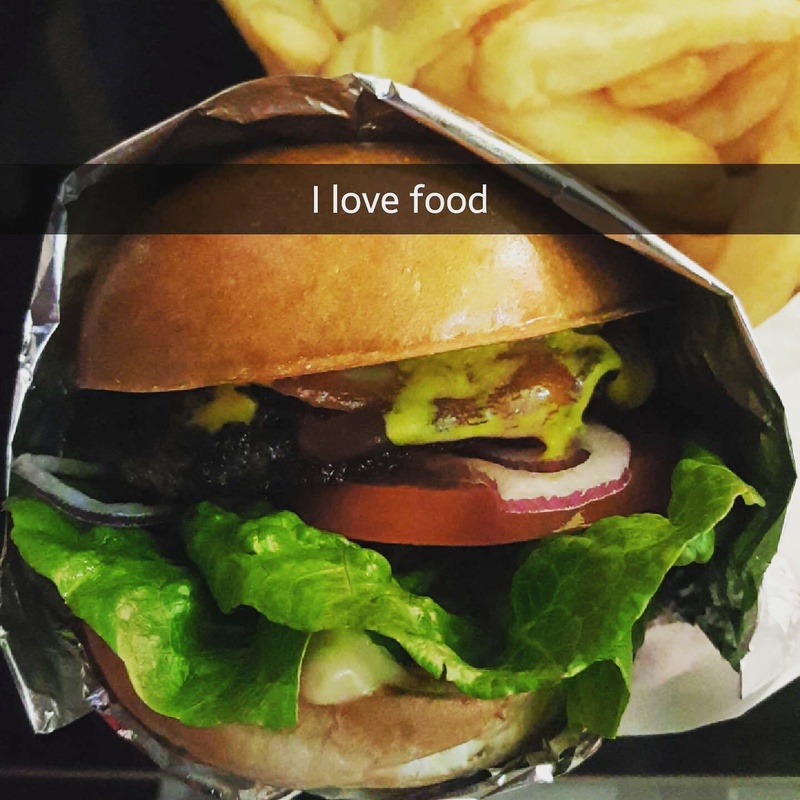 Every time I go, I get the same juicy burger: The Jackie-O. It never fails me. Additionally you can’t go and not have a milkshake and onion rings! Caramel milkshakes are the bomb! 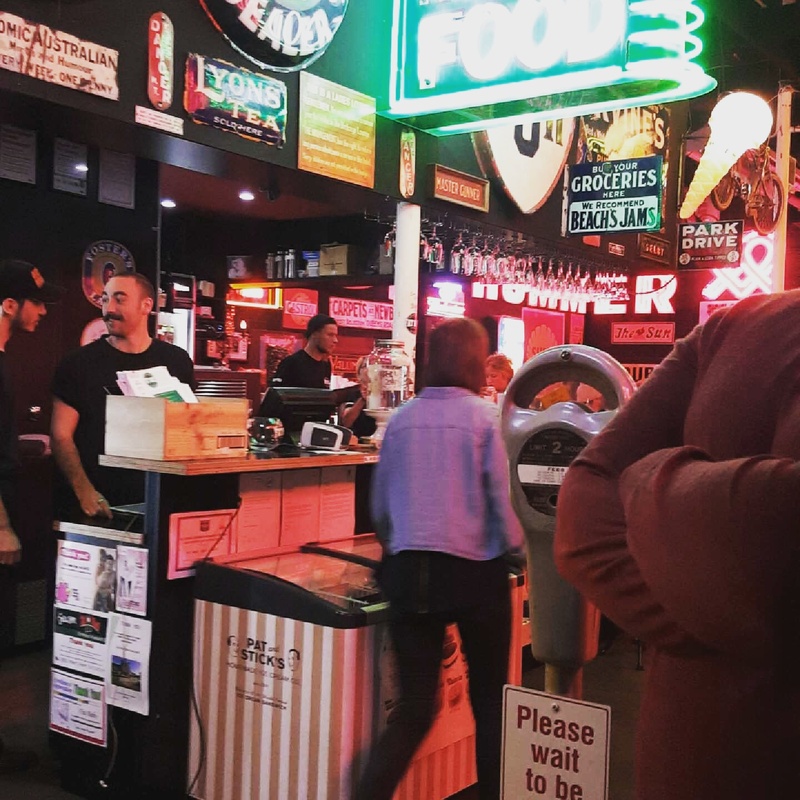 If you love your burgers, milkshakes and themed environments- this one is a definite on the bucket list. P.S. Now I really want to go again!